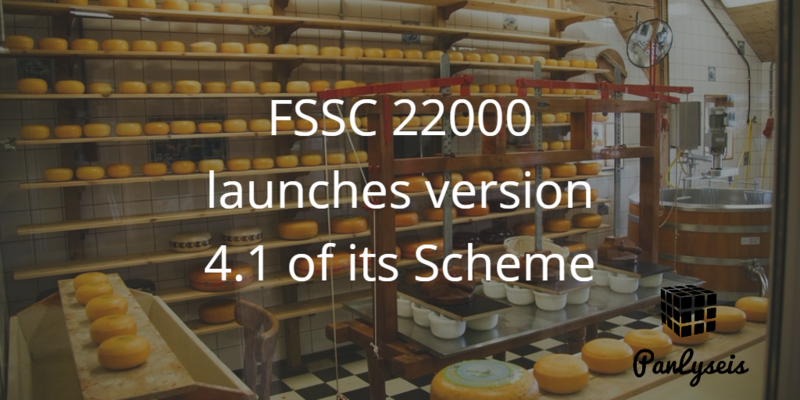 Home » What’s new in FSSC 22000 version 4.1? FSSC 22000 has released version 4.1 of the international food safety management system certification scheme. Several developments have emerged since the launch of version 4 back in December 2016. FSSC 22000 version 4.1 incorporate clarifications and corrections following industry feedback. These changes align FSSC 22000 with the Global Food Safety Initiative (GFSI) Benchmarking Requirements version 7.1, which were published in May 2017. This entry was tagged fssc 22000. Bookmark the permalink.